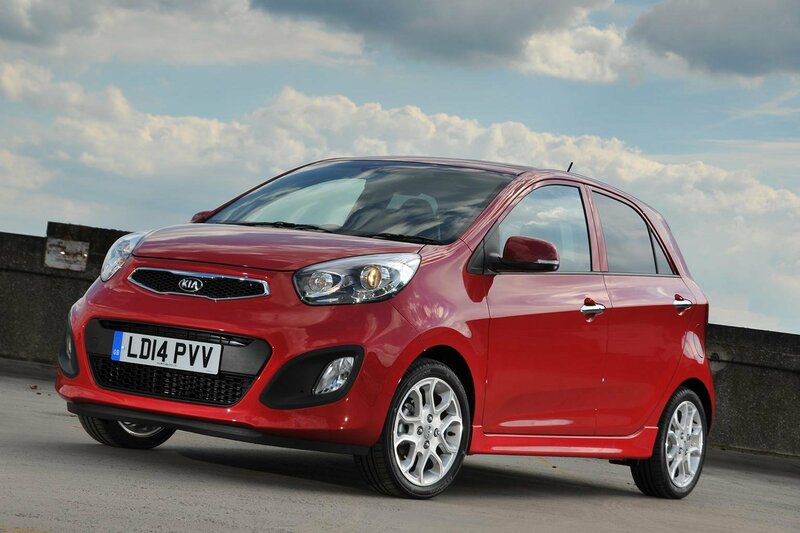 Deal of the Day: Kia Picanto | What Car? What Car? readers recently delivered their verdicts on the new Kia Sorento, which is expected to go on sale in April. Click here to see what they thought of the seven-seat SUV. A much smaller prospect than the Sorento, the Kia Picanto is due a facelift and that will be unveiled at the Geneva motor show next month. With the current model set to be replaced, there are some tempting deals available from online brokers for the city car. The comfortable, spacious and well equipped cabin in the Picanto is very impressive and gives more expensive rivals a run for their money. Its small size and turning circle make it a great car around town, and its frugal 1.0-litre petrol engine – with a claimed fuel economy of 67.3mpg – emits less than 100g/km of CO2, making it exempt from road tax. It’s cheap to run and it's one of the cheapest city cars to buy, especially with this discount, and a great deal sweetener is Kia’s fantastic seven-year warranty, which means you can buy a Picanto with extra peace of mind. It’s not very good to drive; the steering and brakes are poor, and the ride is unsettled. The claimed fuel economy figures may be impressive, but in the real-world the miles per gallon are likely to be much lower because you have to work the 1.0-litre hard to make quick progress. VR7 trim comes with air-con, Bluetooth and USB, and the only options you can add are £465 paint variations. Head to Coast2coastcars.com then click on ‘Kia’ and ‘Picanto’ to see the full range of deals available.